Private courses are suitable for foreigners and businessmen who cannot speak English. Mandarin Garden has numerous teachers who can speak various languages no matter French, German, Spainish or Korean and Japanese, one on one private course time and place arrangement is flexible and students can arrange for their classes according to their own schedule. They can choose to have lessons in our school or let our mandarin teachers go to their home or companies. It is an efficient and flexible way to learn mandarin. Private mandarin courses can provide free trial lessons around 30minutes and customize the plan according to students’ mandarin level and learning needs. 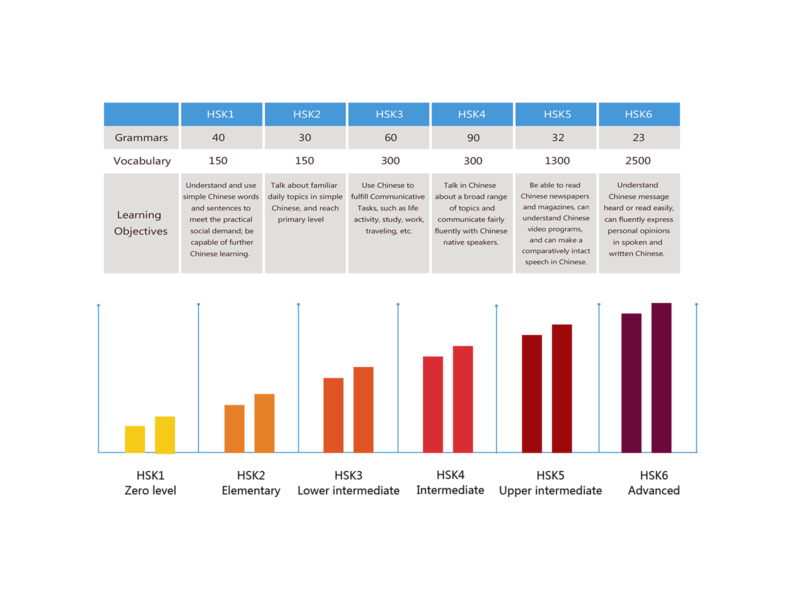 Course content includes general mandarin course, business mandarin course, HSK preparation course, listening, speaking, reading, chinese characters and so on. Our teachers are well versed with international teaching skills and methodology. 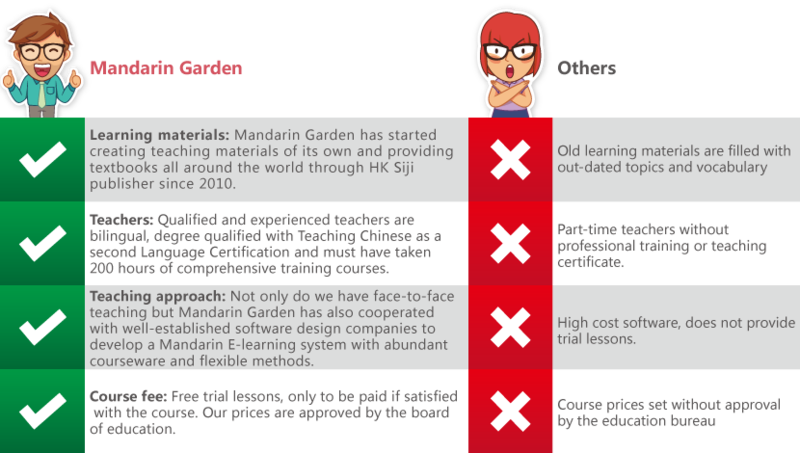 Our professional teaching team at Mandarin Garden is in the position to create teaching theory and design teaching skills and technology. Through our "role-play", "game and practice", "language pointers and substitution exercise", "memory practice", and our other highly effective teaching material and various teaching tools, we are gaining praises and recognitions in the process of mandarin teaching from our students. It’s also possible to have a private tutor meet your group of friends and colleagues. The class schedule can be set according to your own time preference. Lesson time can be chosen from 8AM to 8PM, Monday to Sunday. Class place can be offered either at the student’s office/residence or at Mandarin Garden. A free level-test will be given to non-beginners before they enroll in the classes. If the student cannot attend class, he/she must inform our teachers 24 hours in advance of the scheduled lesson. Late cancellations shall be considered as classes attended, and non-refundable. For lessons held outside of school, a transportation fee will be added accordingly. Having lessons on your preferred timetable means you’ll be able to work around your busy schedule.